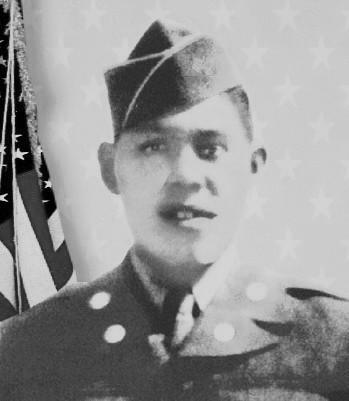 Charles George is the only Eastern Band of Cherokee Nation member to receive the United States' highest award: The Medal of Honor. Charles George: Cherokee from North Carolina, hero of the United States, and valorous American soldier in Korea. George was killed in action on 30 November 1952. During battle, George threw himself upon a grenade and smothered it with his body. In that act, he sacrificed his own life but saved the lives of his comrades. For his brave and selfless act, George was posthumously awarded the Medal of Honor in 1954.